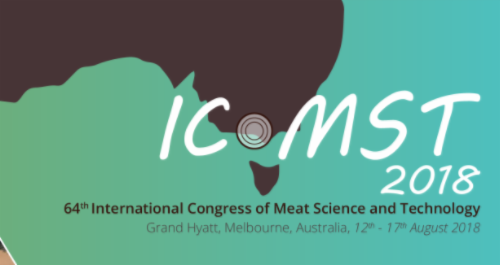 Last week, the city of Melbourne hosted the 64th International Congress of Meat Science and Technology (ICoMST), one of the most important annual events on the meat industry calendar. 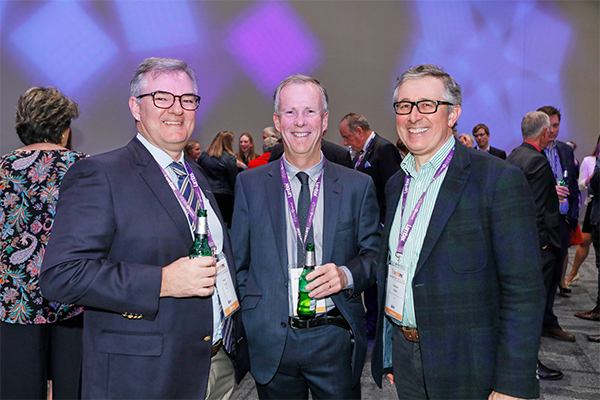 AMPC had the opportunity to attend the 2018 LambEx conference in Perth last week, alongside our exhibition partners AMIC, MINTRAC and AUS-MEAT. 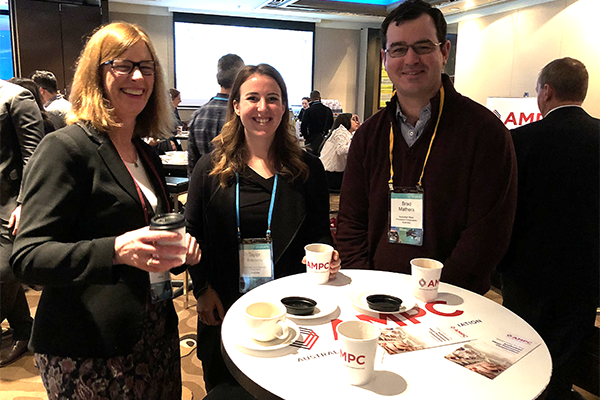 It was great to work alongside these important industry bodies, sharing some of our research highlights and facilitating valuable conversations with AMPC and AMIC members about industry issues. 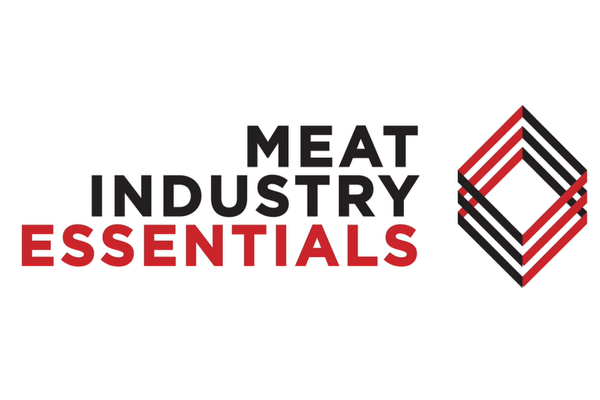 AMPC and MINTRAC have recently completed work on a series of short, sharp online videos which can be used by red meat processing companies and trainers to support induction, careers promotion, commencement of training, and refresher training. The videos are now available in five different languages (Korean, Chinese, Vietnamese, Filipino and Portuguese). Each video is accompanied by worksheets, also available in multiple languages (contact MINTRAC at mintrac@mintrac.com.au). 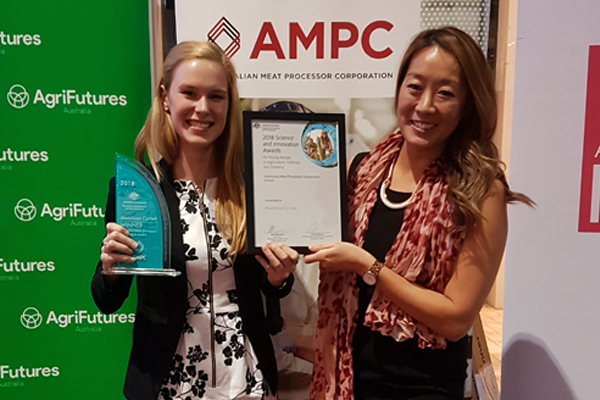 We are pleased to announce that Murdoch University PhD student, Maddison Corlett, has recently taken home the AMPC Award at the 2018 Science and Innovation Awards, hosted by the Department of Agriculture and Water Resources. LambEx 2018 - Join us! 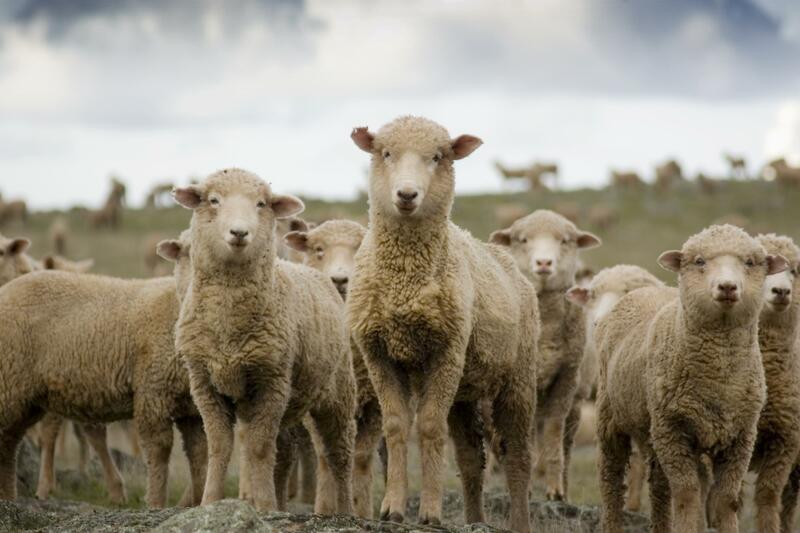 LambEx 2018 is a celebration of all that is great about Australia's sheep and lamb industries, and is set to feature a compelling program with some outstanding speakers and an opportunity to network with all sectors of the value chain. The 64th International Congress of Meat Science and Technology is one of the most important events on the 2018 red meat calendar, bringing together both local and international professionals from research, academia, government and industry.